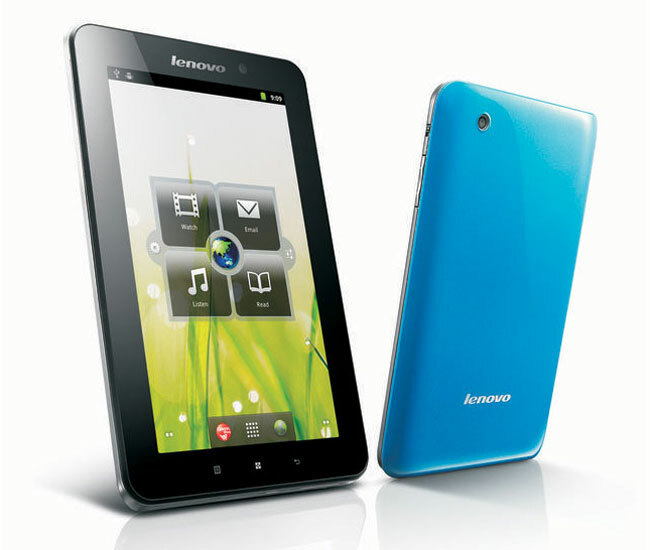 Lenovo has announced the launch of a new budget Android tablet which will retail for $199, the Lenovo IdeaPad A1, and it will come with Android 2.3 Gingerbread, and features a 7 inch touchscreen display. The Lenovo IdeaPad A1’s 7 inch display features a resolution of 1024 x 600 pixels, and processing is provided by a single core 1GHz Cortex A8 processor, and it will also come with offline GPS. The IdeaPad A1 will come with 8GB of storage for $199, there will also be a 16GB version which will retail for $249, it is expected to go on sale later this month.